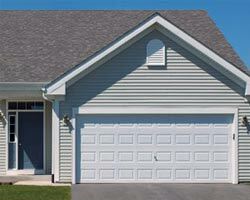 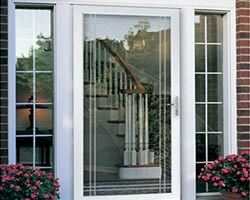 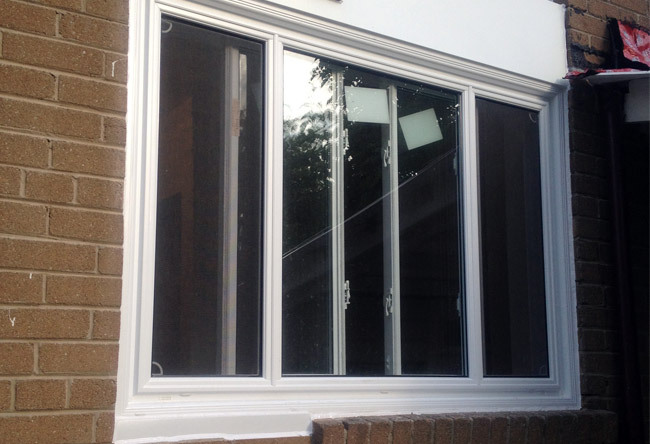 The End Vent Sliders are a popular option selected when a windows opening is wider than 72″ inches, but a sliding option is desired. 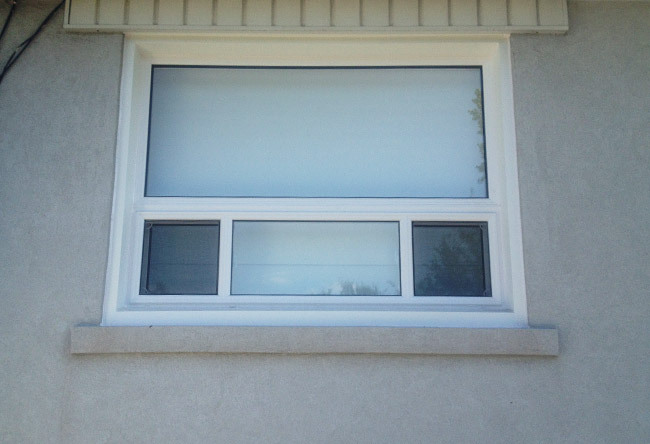 When the expansive, open ended design is desired, but the physical size is far too large, the End Vent Slider is the most effective alternative available. 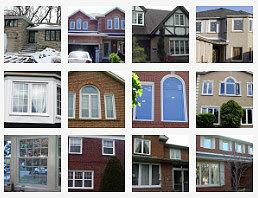 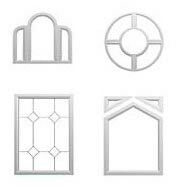 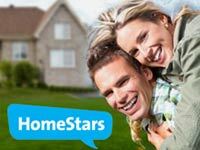 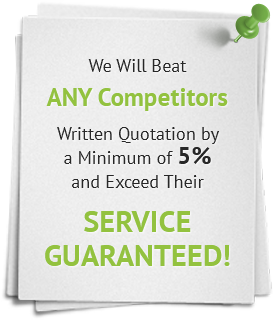 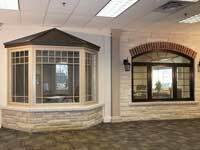 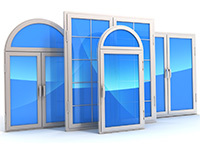 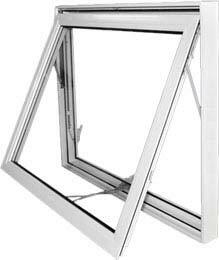 It is the window of choice for new construction projects, when builders are looking for the Casement window look with a more economical price. 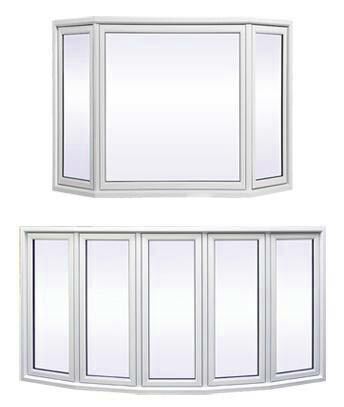 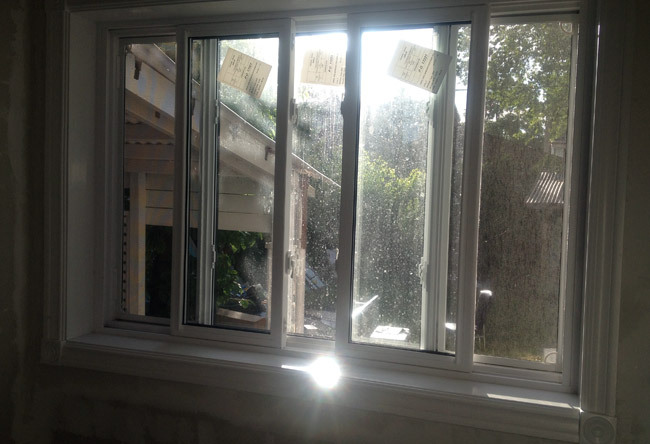 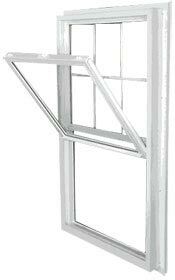 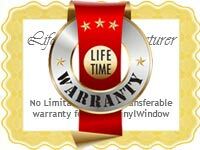 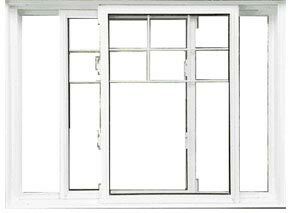 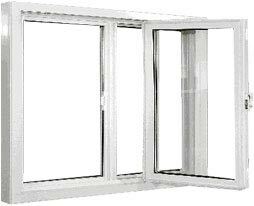 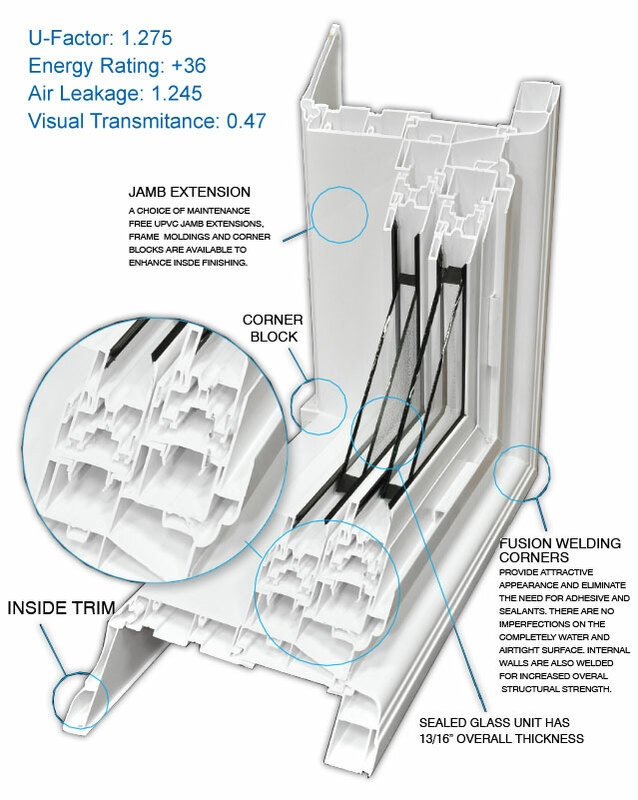 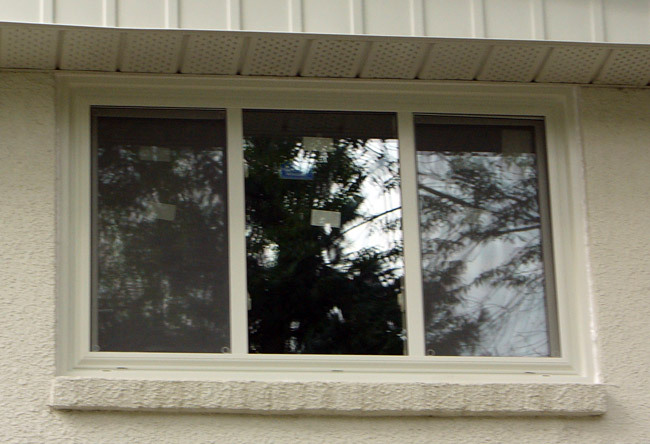 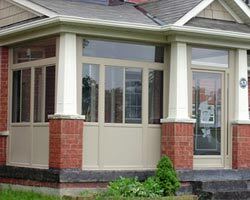 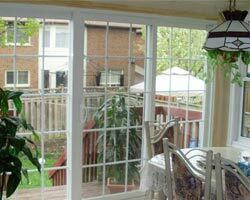 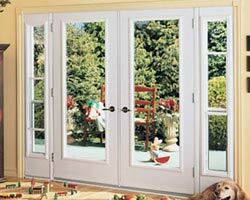 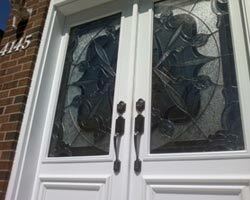 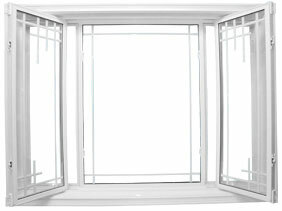 The End Vent Slider has operating sashes at both ends of the window, which can conveniently tilt at the user’s comfort.